Given the close-fought nature of their rivalry in recent seasons, it’s surprising to look back and think Arsenal headed to Tottenham for the second leg of the 2008 League Cup semi-finals on the back of 21 games unbeaten in the north London derby. Arsenal had beaten Spurs at the same stage of the competition the previous year having come back from 2-0 down in the first leg at White Hart Lane and then winning 3-1 at The Emirates, but this time they could only manage a 1-1 draw at home. 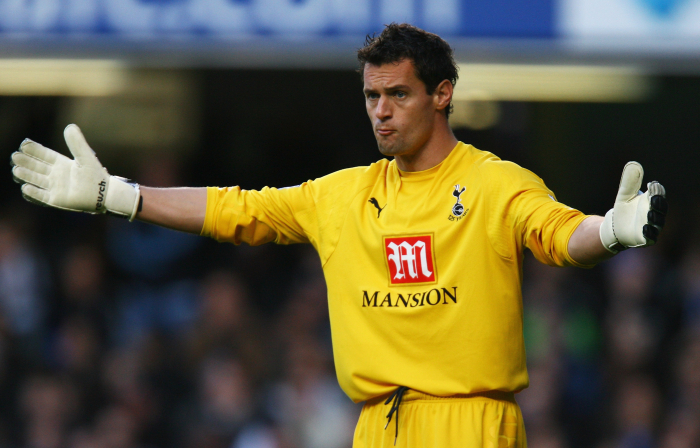 Černý was in the third year of a three-year loan spell at Tottenham, but the Czech international was well settled in his role as a cup keeper. He would go on to join QPR that summer, playing a part in one of the greatest ever Championship goals, before returning home to see out his playing days back at first club Slavia Prague. He has most recently been seen working as a goalkeeping coach for the Czech Republic Under-17 squad, who missed out on qualification for this year’s European Under-17 Championships. The 2007-08 League Cup would end up as Chimbonda’s only honour of a topsy-turvy career, which involved a World Cup call-up in 2006 and a rapid decline after he turned 30. The France international, who also turned out for Guadeloupe, spent a few years knocking about the Premier League and Championship before doing the rounds on the non-league circuit – surely far below the level he was capable of in his early-mid 30s. In September 2018, Chimbonda signed a contract with AFC Killingworth in the Bay Plastics Northern Alliance Premier Division, the 11th tier of English football. He recently started for the club in their 8-2 victory over FC United of Newcastle, a real team and not a Pro Evolution Soccer template. The club can tonight confirm , that a deal has been done with pascal chimbonda to join the club in a player / coach , basis , the ex premier league and French international will take up the role at the newly formed AFC killingworth academy , which starts in January. Spurs’ erstwhile captain and a regular for more than half a decade, Dawson was one of the first victims of the Mauricio Pochettino era when he was allowed to leave for hometown club Hull City in the Argentine’s first window as manager. The centre-back has oscillated between the Premier League and Championship, suffering two relegations and winning one promotion with the Tigers, and is now back where it all began at Nottingham Forest. King wore the armband in the 5-1 win, which was just reward for all the games in which he captained Tottenham to defeat against the Gunners, and also played the full 120 minutes in the final against Chelsea. His well-documented chronic injury problems meant he was forced to retire in 2012 after only featuring sporadically for a few years, and he now serves as an ambassador for the club, doing regular meet-and-greets with fans and even opening the Big Sainsbury’s in Tottenham a few years back. The 2007-08 season would be Lee’s last at Spurs, with the South Korea left-back allowed to leave that summer due to the emergence of Benoît Assou-Ekotto and Gareth Bale as options in his position. A veteran of the 2002 World Cup, Lee had spells in Germany, Saudi Arabia and Major League Soccer before retiring in 2013, and returned to his final club Vancouver Whitecaps for charity ‘Alumni Matches’ in 2016 and 2017. One of only a couple of players from that game yet to retire, Lennon stuck around at Spurs for another seven years before moving on to Everton and then Burnley in January 2018. The former Leeds winger has been a regular for the Clarets ever since but did not actually score his first goal for the club until a 4-0 win over Bournemouth towards the end of September. 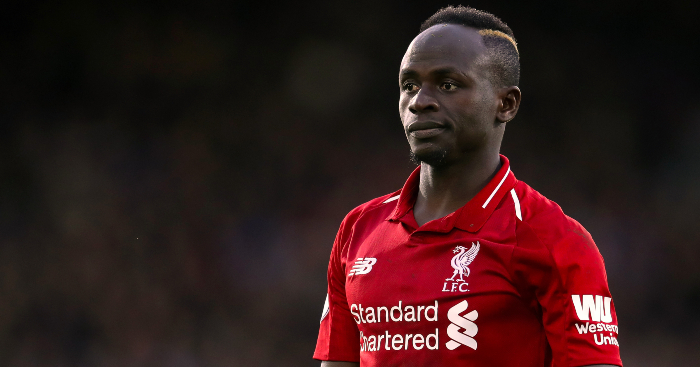 He has spoken openly about mental health issues among footballers, having been detained under the Mental Health Act in 2017, and has spoken candidly about the role football has played in helping him through his struggles. 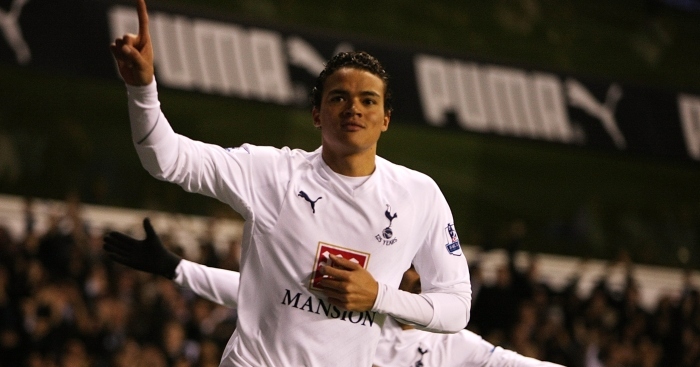 Jenas enjoyed some of the best years of his career in north London, playing more than 200 games for Spurs and scoring his only England goal just two weeks after the 5-1 win over Arsenal. It was he who opened the scoring in the 5-1 inside five minutes, firing in off the post, and was also on the scoresheet in the first leg at the Emirates Stadium. His time at QPR, his next club, was less enjoyable: he was unable to prevent their relegation from the Premier League, and Jenas retired from football aged 31 after suffering an ACL injury while on the Rs’ books. He has spent the last several years establishing himself as a football pundit and co-commentator, and is often seen on live broadcasts and panel shows. Finnish midfielder Tainio was another whose time at Tottenham would be up in the summer of 2008, and he was one of three Spurs players to move from White Hart Lane to Sunderland’s Stadium of Light. He spent time with Ajax and New York Red Bulls towards the end of his career, retiring in 2014, and his teenage son Maximus joined Spurs’ youth setup in 2017, playing in the 2018-19 FA Youth Cup run. The third man to move to Sunderland, along with Chimbonda and Tainio, France Under-21 international Malbranque scored the fifth against Arsenal and would go on to have a slightly better time of it in the North-East than his peers. Malbranque played 100 times for the Black Cats, scoring once, and only retired in 2017 after finishing his career with Monts d’Or Azergues Foot in the French fourth tier. When he left Sunderland for Saint-Étienne in 2011, he was the subject of a bizarre hoax about quitting football to care for his ill son – a son who, it later transpired, didn’t exist. Another man to only recently call time on his career, Keane scored the third goal in the 5-1 and would end up leaving Spurs for Liverpool in the summer of 2008 for £20million, only to return a year later. The Irishman enjoyed a late-career renaissance in Los Angeles, winning three MLS Cups with LA Galaxy and becoming the second-highest goalscorer in the club’s history before ending his playing days with ATK in the Indian Super League. Berbatov’s partnership with Keane was a thing of beauty for Spurs, and it was a tragedy that both left in the same window, the Bulgarian fetching a £30.75million fee from Manchester United. Can you name every manager to take charge of Tottenham in the Prem?